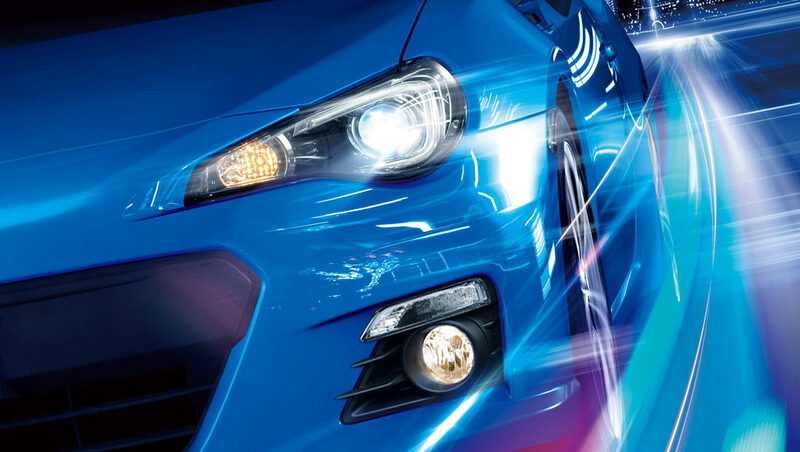 Retrofit more modern features into your car - fast! The Original - Thousands Sold - Million Miles tested durability! TapTurn replaces your stock flasher and adds convenience one-touch signaling. Just tap your stalk to get a self-cancelling series of signal blinks in that direction. 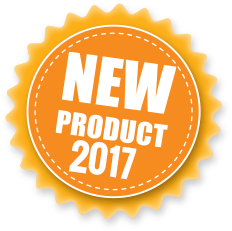 Tons of additional features are packed inside different TapTurn models: new hazard flashing modes, arrival & departure lighting, directional park lights, and much more. Modernizing your vehicle has never been easier! 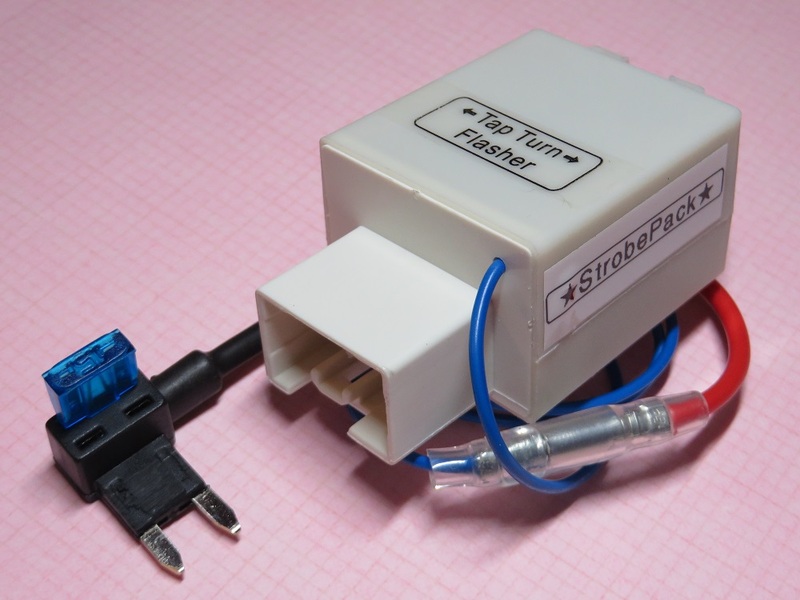 TapTurn is the smartest flasher on the market for accurate and responsive signal blinks and safety hazard features. Installation is plug-n-play! Just unplug existing flasher (under dash) and plug TapTurn in its place. 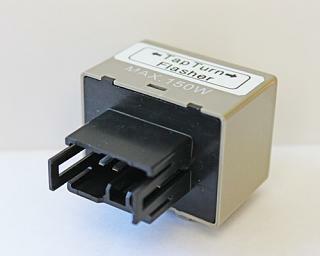 Some TapTurn models (car depending) also have a fuse panel connection done by pushing the included adapter into a fuseblock position. All TapTurn functions and programming are done using existing car controls - no DIP switches. Smartest choice LED flasher with Tap function! TapTurn works with stock bulbs and LED replacements. Mix & match any LEDs that fit your sockets, switchbacks, aftermarket taillight housings ... TapTurn just works! This is the no-headache choice for LED conversion projects. 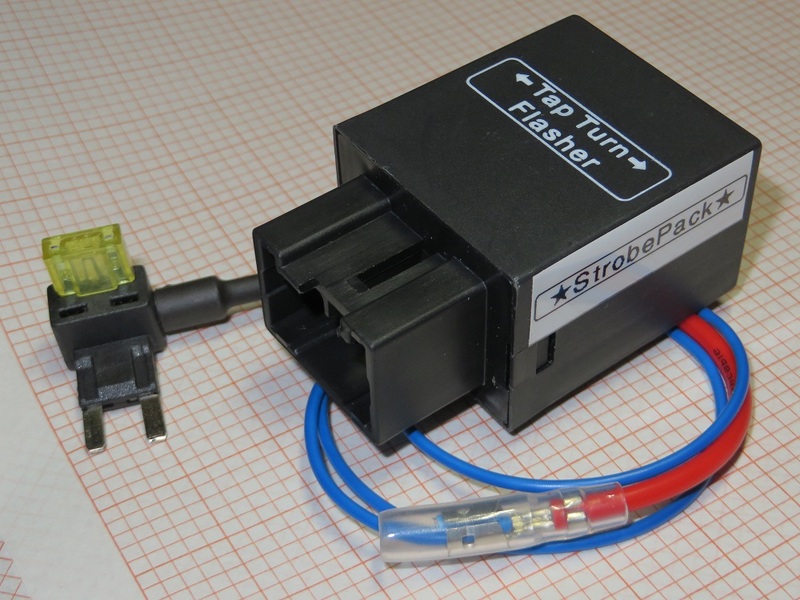 No irregular or slow first blinks that can happen with generic LED flashers. Forget about using load resistors they're not needed. "Hyperblink" is a thing of the past, guaranteed! TapTurn is simply the best flasher on the market for accurate and responsive signal blinks, regardless of bulb type you choose. Q: Why does TapTurn come set to 3 blinks by default? A: While driving at speeds of 50 MPH (90 km/h) or higher your vehicle travels far enough on the highway to satisfy a distance requirement for advance lane departure warning. In the time it takes three (3) blinks to finish you'll have traveled at least 100 feet giving warning of lane departure where required by law. TapTurn offers models with adjustable blinks from 3 to 6 to accommodate different needs. Always keep in mind the safety of others when sharing public roadways and drive responsibly. Use conventional signaling where longer advance notice is required and as a courtesy to everyone on the road. 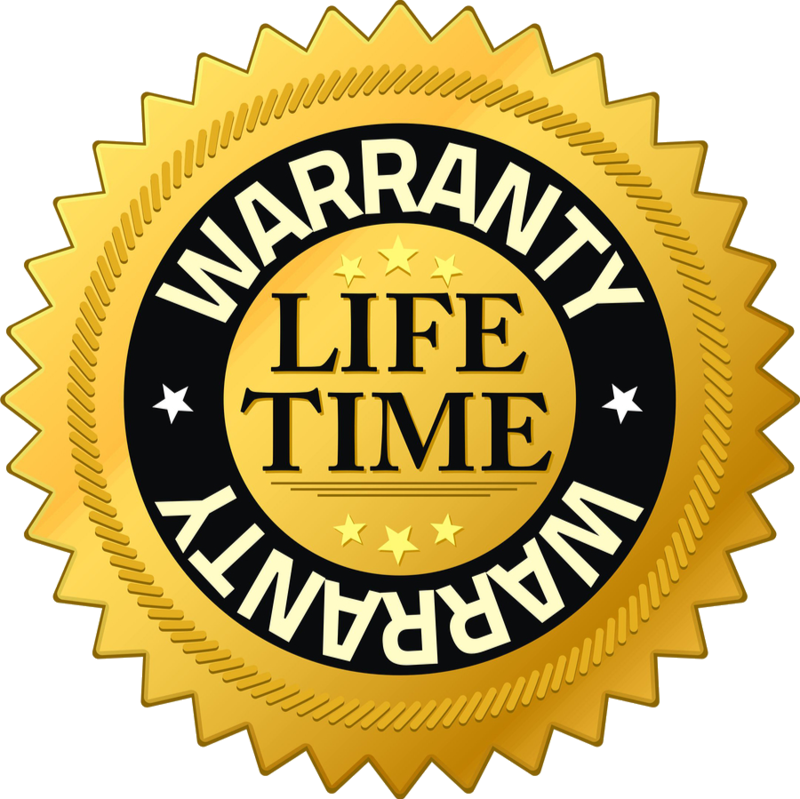 Since 2012 genuine TapTurn comes with an excellent no hassle lifetime warranty and stellar customer support! Anything else is... less than you deserve.